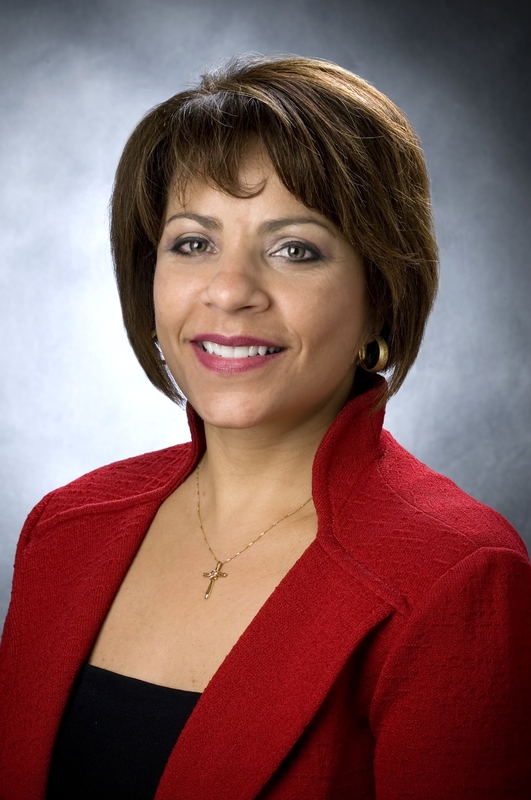 Odette Bolano, RN, MHA, FACHE has been named Acting President and Chief Executive Officer of St. Joseph Health System. 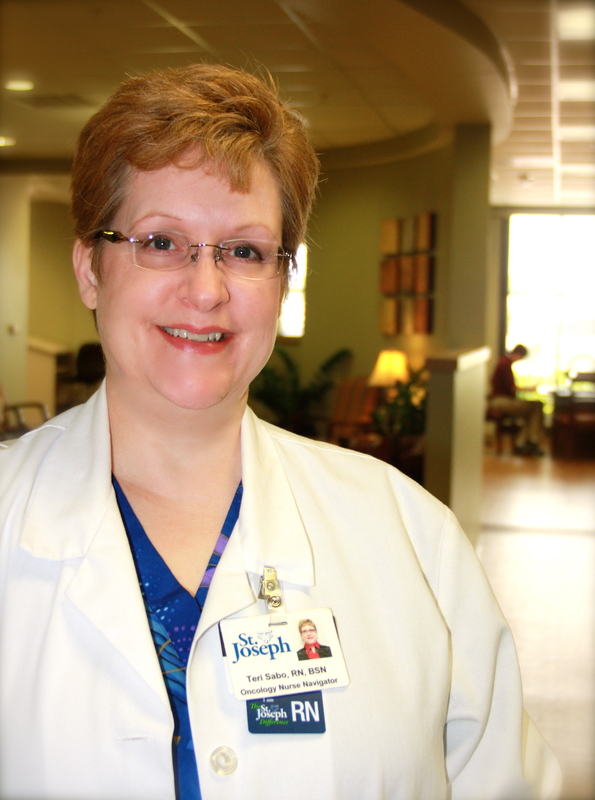 She will lead more than 2,600 St. Joseph team members working in hospitals, nursing homes, medical practices, clinical and support organizations across the Brazos Valley. Bolano previously worked for Tenet Health System in Dallas and HCA Healthcare Corporation, where she served for several years as Chief Operating Officer of Conroe Regional Medical Center. As a Registered Nurse, Bolano has been involved in all areas of patient care, from staff nurse to Chief Nursing Officer. She received a Bachelor of Science in Nursing from Texas Christian University and a Masters in Administration of Health Care Services from the University of Houston. Bolano is also fluent in Spanish.